Dr. Arnold Kagan grew up in a small town near Johannesburg, South Africa. He graduated medical school in 1974 and completed a one-year internship in Adult Medicine and Surgery in 1975, followed by serving one year as a Medical Officer in the South African Army. Dr. Kagan completed his Pediatric Residency at Baylor College of Medicine at Texas Children’s Hospital in 1980, and has been in private practice in Houston ever since. 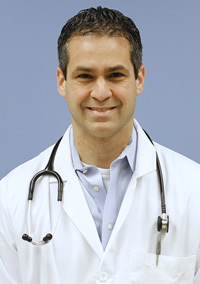 Dr. Kagan is Board Certified by the American Board of Pediatrics and is a Fellow of the American Academy of Pediatrics. He is also a Clinical Assistant Professor of Pediatrics at Baylor College of Medicine. In 2007, Dr. Kagan was Chief of Staff of the Medical Staff of Texas Children’s Hospital. Dr. Kagan and his wife Sharon have lived in Houston for over 30 years, where they have raised their three grown children. Dr. Kagan enjoys spending time with his family, especially his grandchildren, and is thrilled to be working along his son, Dr. Ryan Kagan. Dr. Ryan Kagan is the son of Dr. Arnold Kagan. He was born and raised in Houston, Texas. He attended the University of Texas for his undergraduate degree and The University of North Texas Health and Science Center for his medical degree. Dr. Kagan completed his residency through the University of Texas Houston Medical School at Memorial Hermann Children’s Hospital in June of 2009. 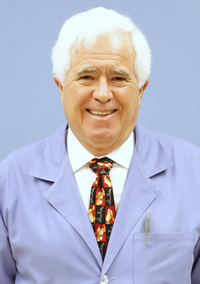 Dr. Kagan joined Kagan Pediatrics in July of 2009. He is Board Certified by the American Board of Pediatrics and is a Fellow of the American Academy of Pediatrics. Dr. Kagan is happily married to his wife Hydee, and they spend most of their time away from the office chasing around three beautiful children. He also enjoys working alongside his father.